This project was a research heavy branding assignment with strict perimeters to only use typography. 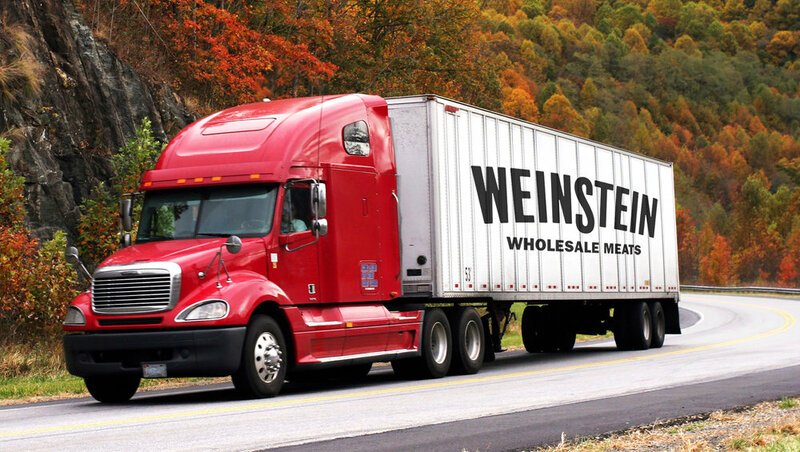 Weinstein Wholesale Meats has a rich history in Chicago; since 1959 they have been cutting meat and shipping it around the country. Their current branding inaccurately represented who they are. I referenced old ghost signs as a way to highlight the company's heritage. 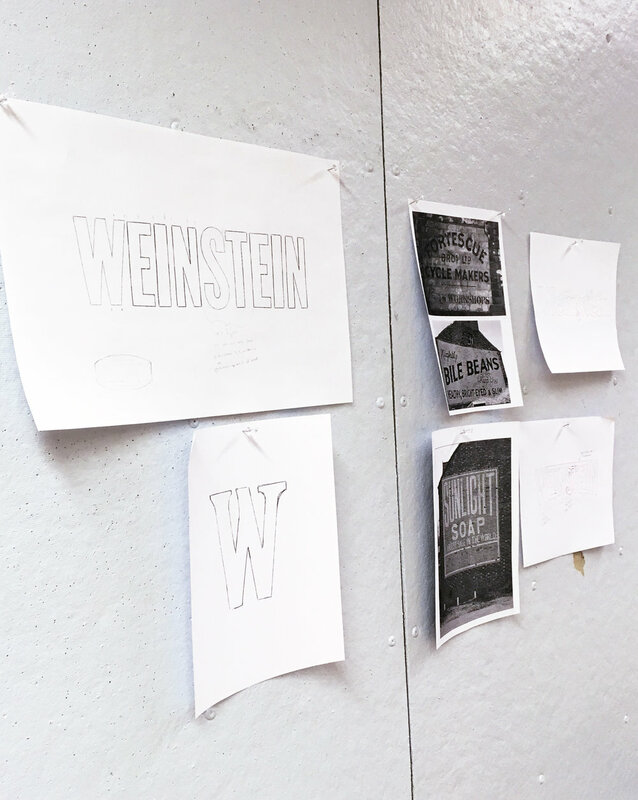 CLASS PROJECT: Typographic logo design, Branding, Research, User Experience.